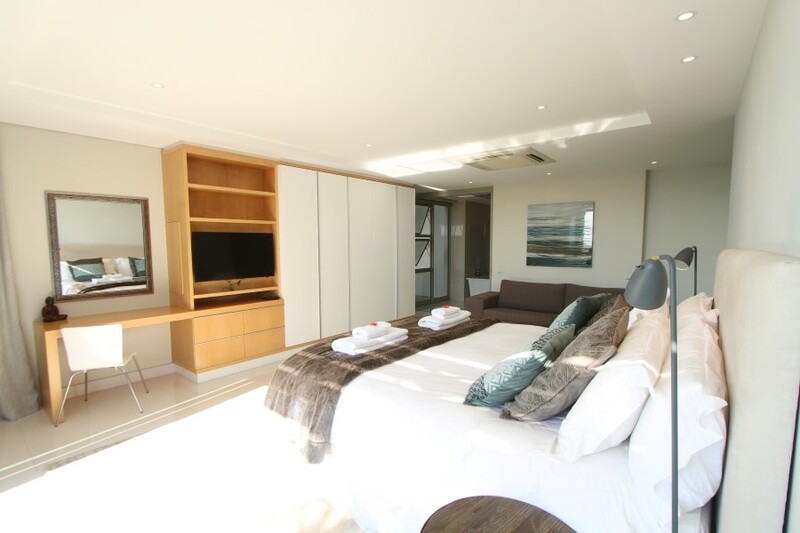 Why stay at MARINE VILLA? 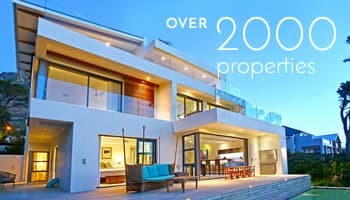 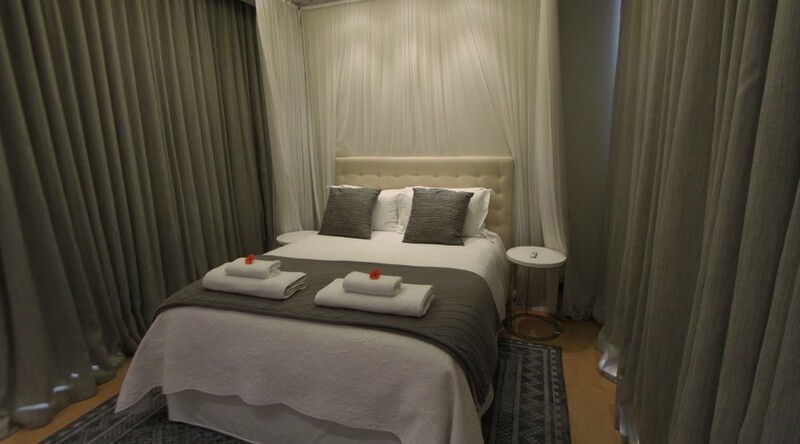 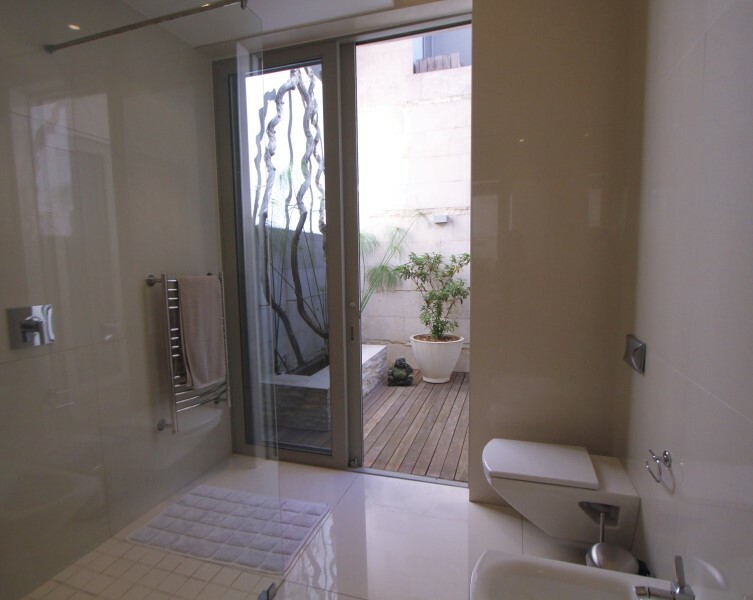 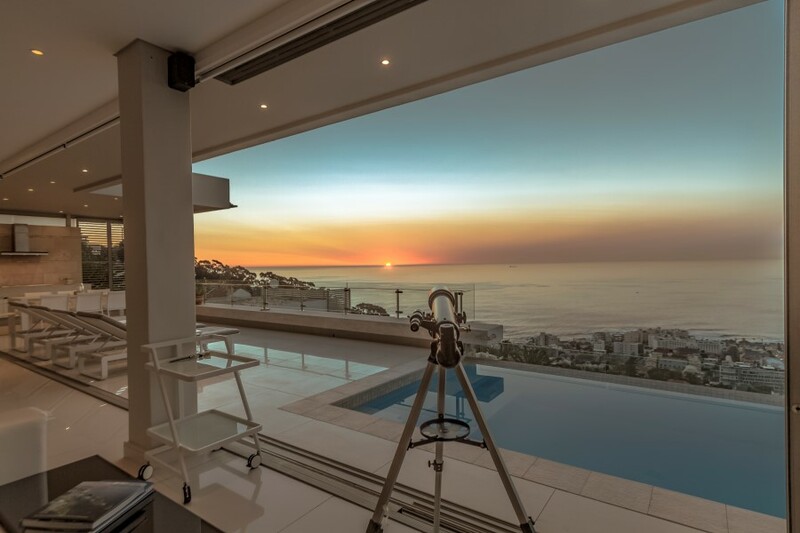 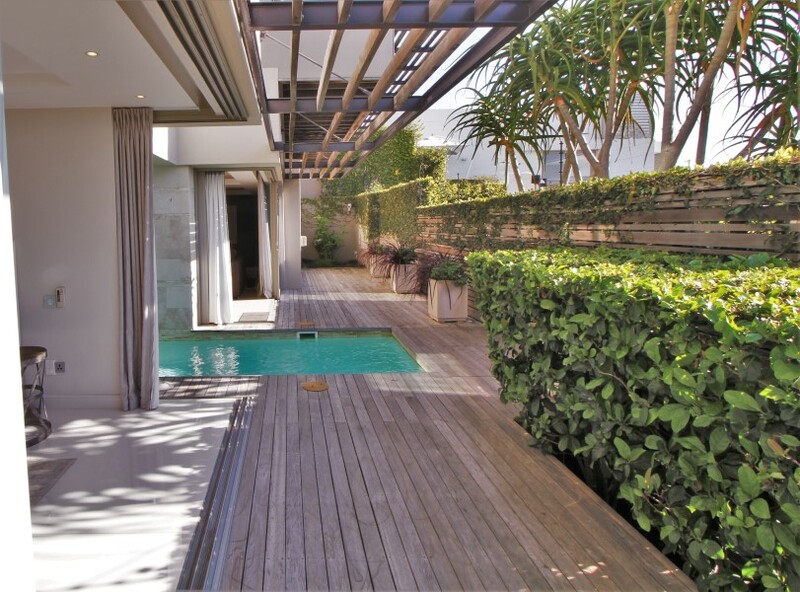 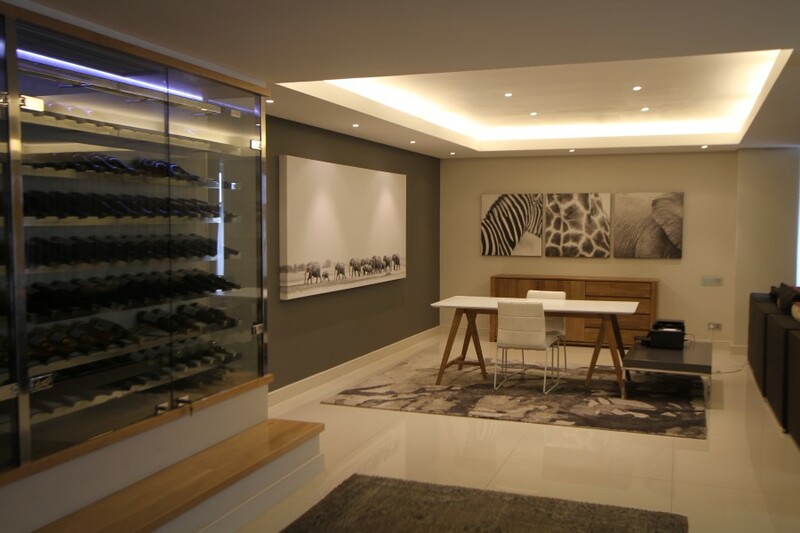 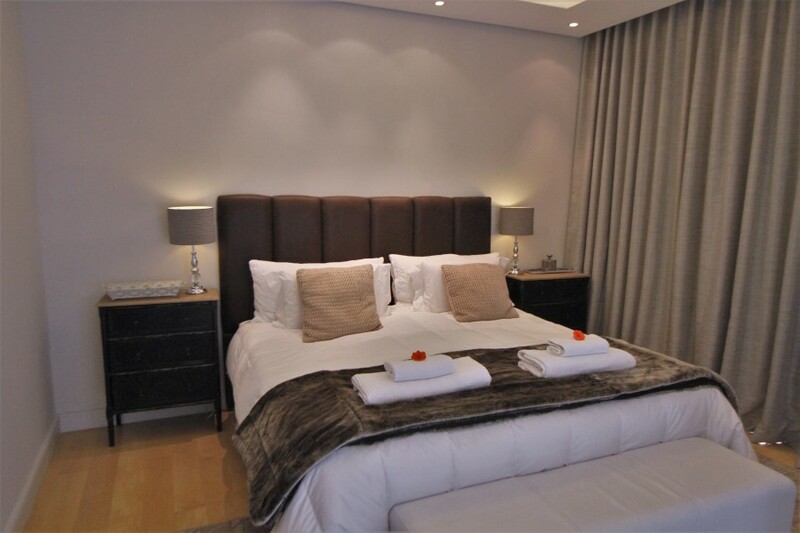 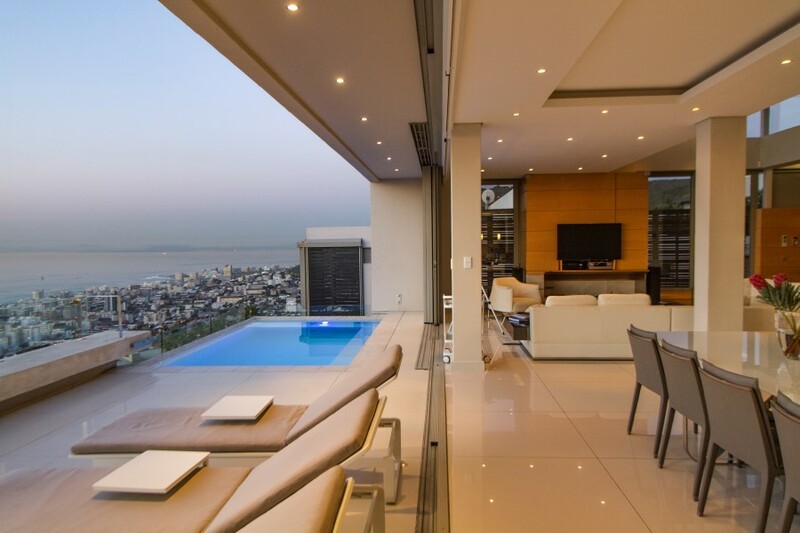 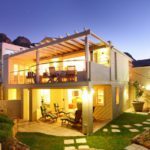 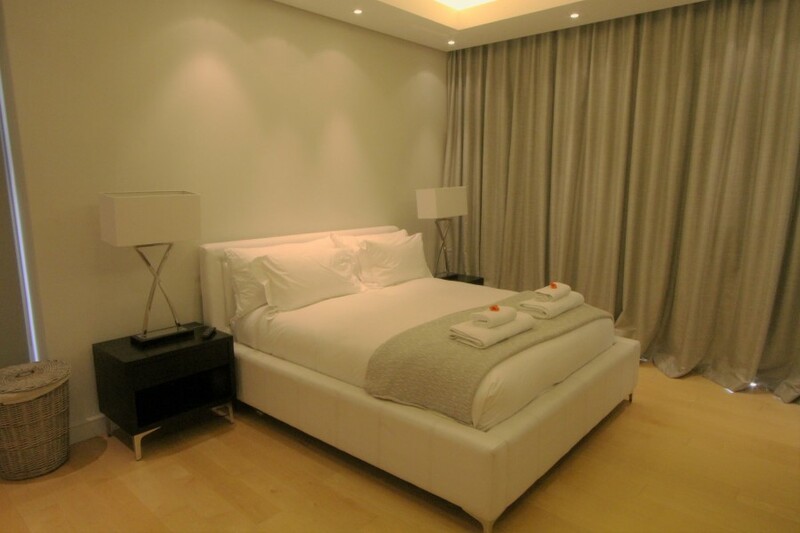 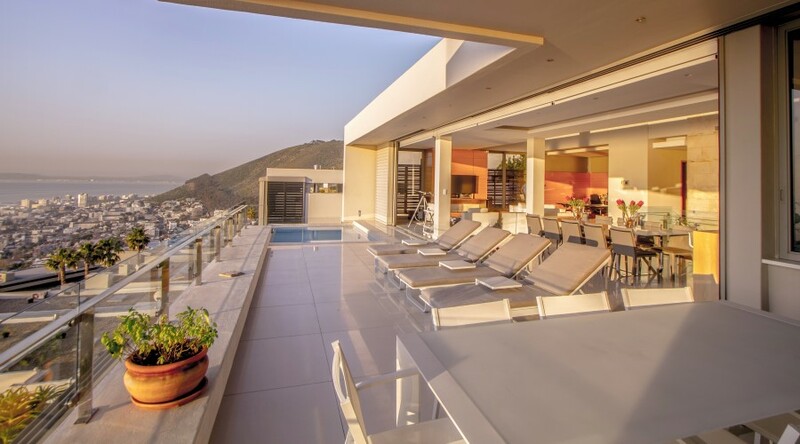 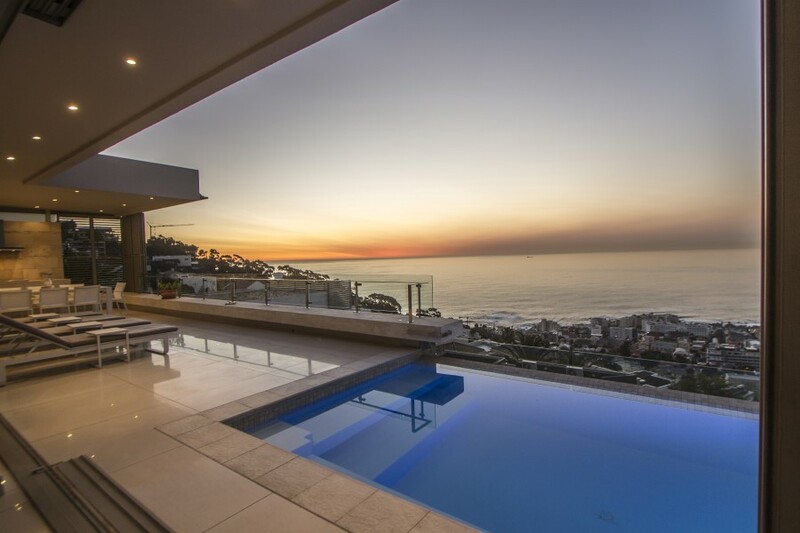 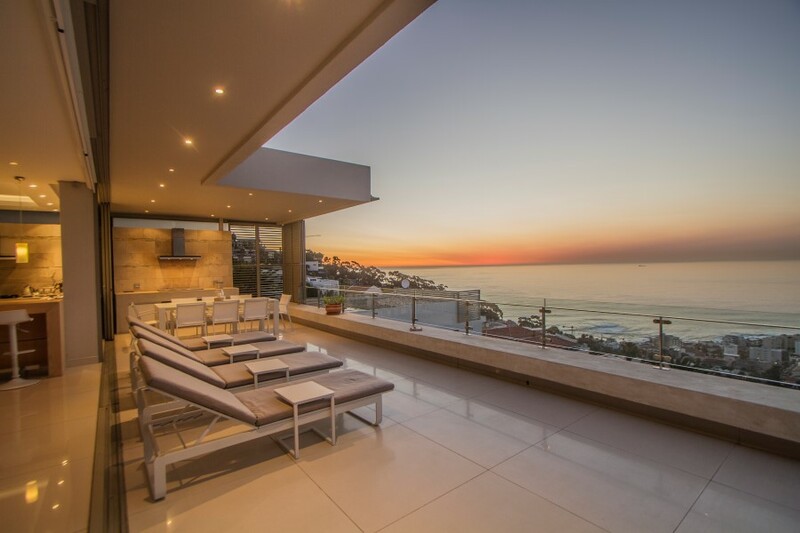 Marine Villa, a superbly located, fully equipped Luxury Bantry Bay Villa, offering 5 full en-suite bedrooms that is located at the top of Bantry Bay, offering a virtually wind free environment. 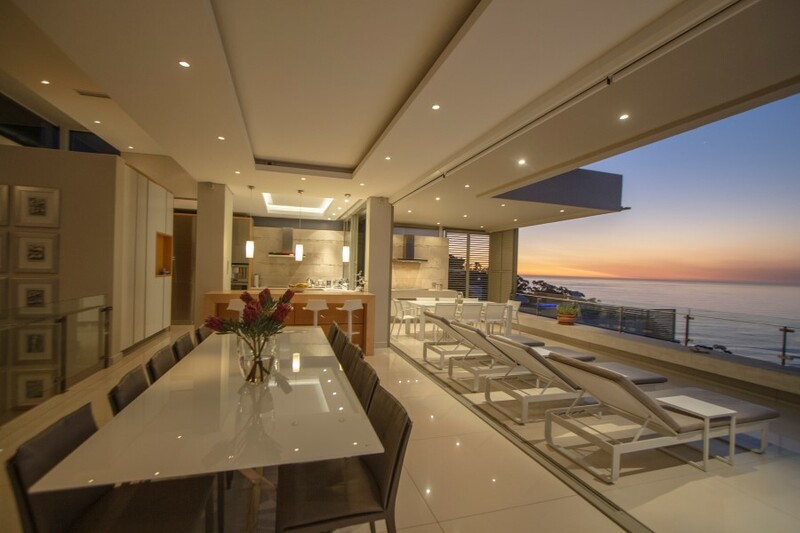 The home also offers two lounges, one on the top level of the home, providing stunning views and ease of access to the kitchen and upper level out door entertainment area. 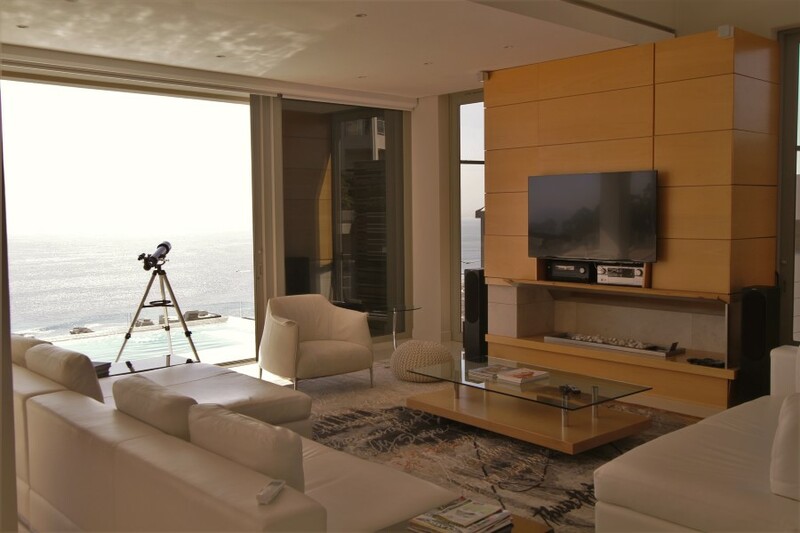 For added comfort, the upper lounge also offers an electronic fireplace which adds to the luxury afforded at Marine Villa. 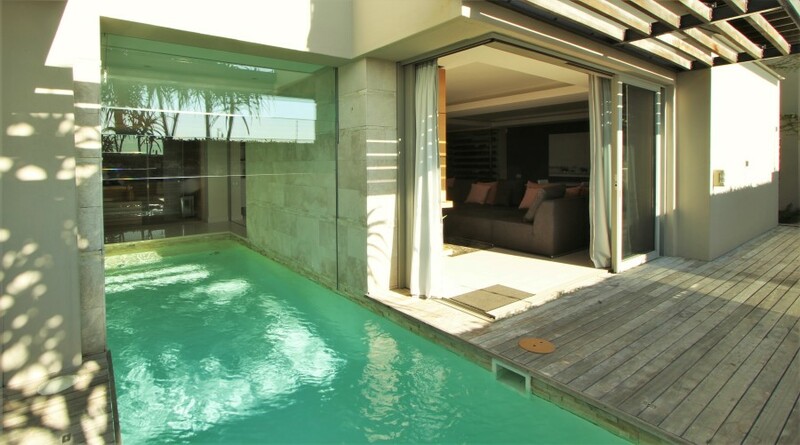 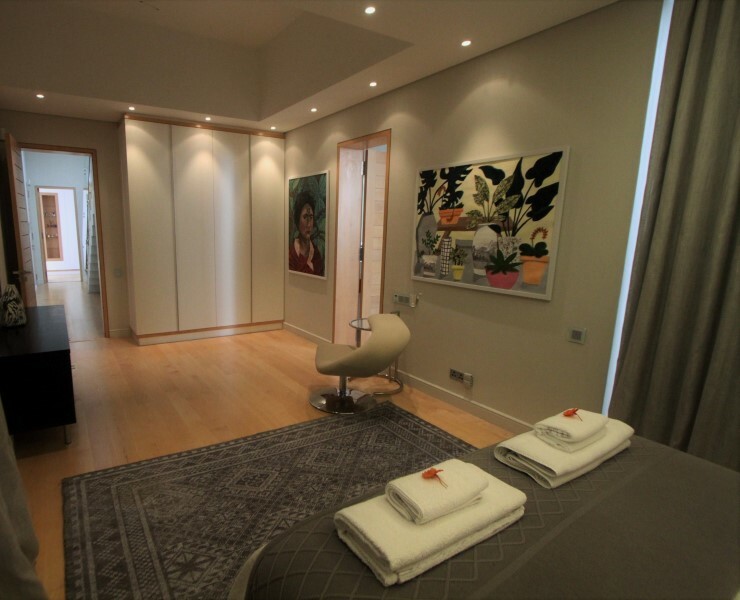 The lowest level of the home also offers ease of access to the wine wall, the second pool, the sauna and the second “kitchenette”. 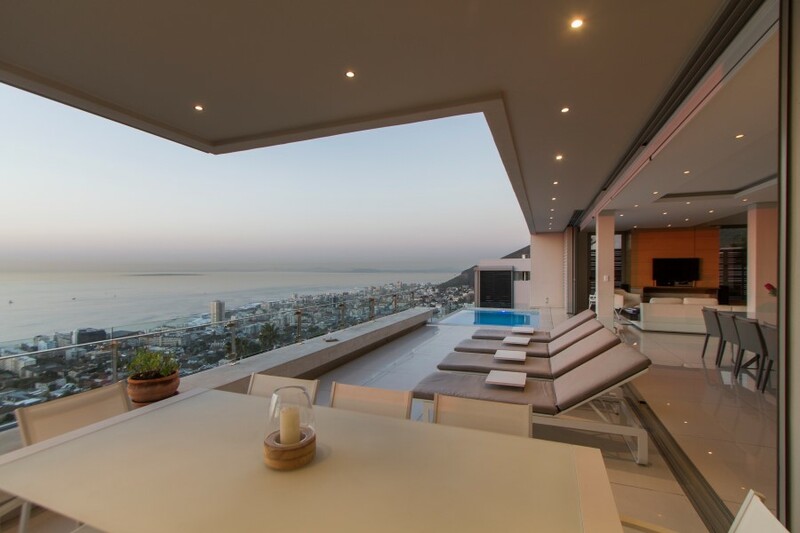 Marine Villa offers unparalleled views of Robben Island, Lions Head and The Cape West Coast in the distance. 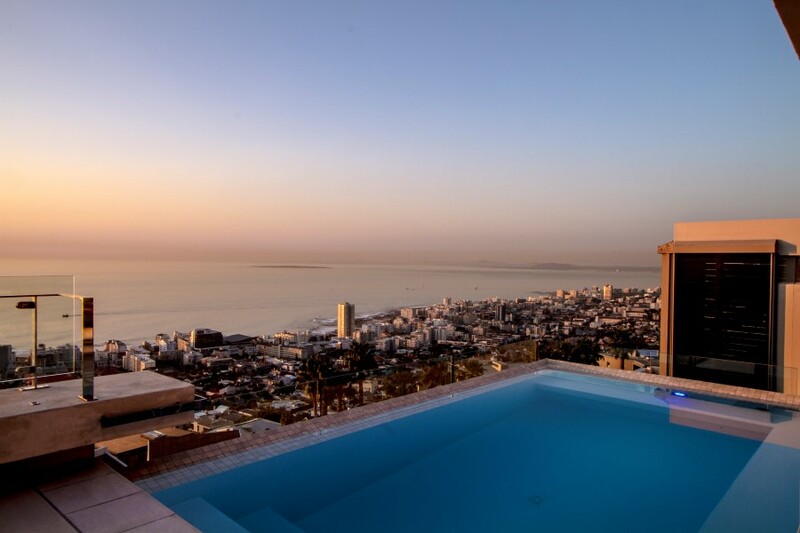 Marine Villa is also one of the most secure villas, offering privacy and full security. 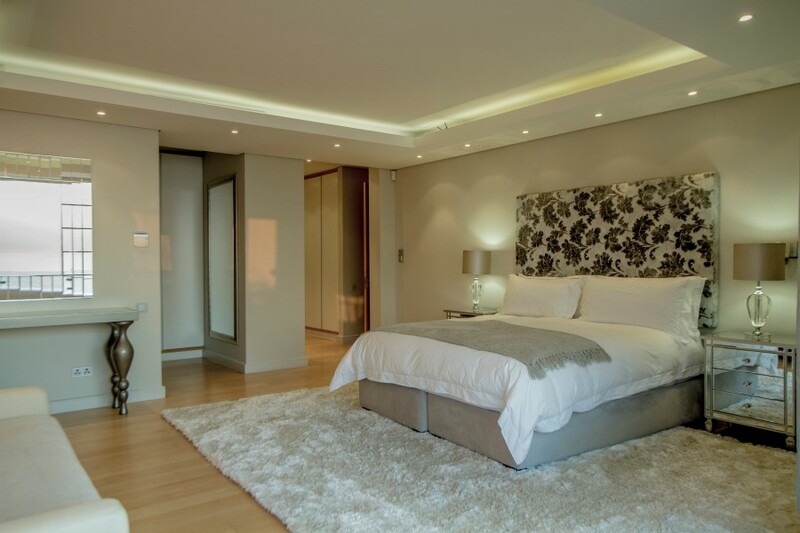 With a personal guard stationed at the home 24 hours per day, your comfort and privacy are well taken care of. 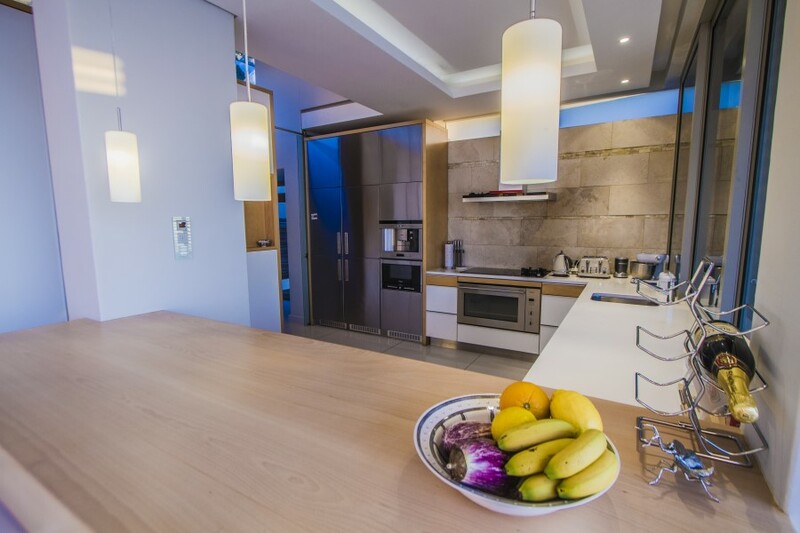 •	Fully equipped with a partial electronic hob, with an additional gas plate for convenience. 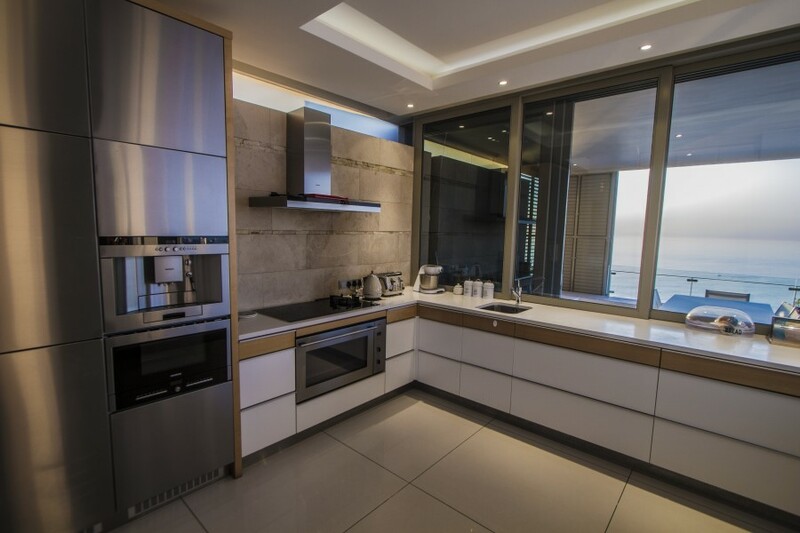 •	The kitchen offers Siemens ™ appliances, a built-in coffee machine, microwave/convection oven and dual fridges. 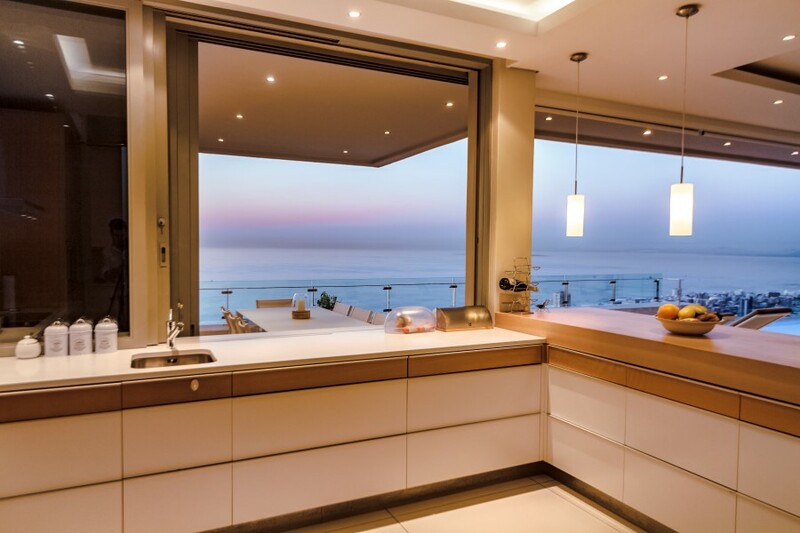 •	The kitchen also enjoys the expansive views and seamless flow afforded in the home, allowing everyone to take in the beauty of Cape Town below. 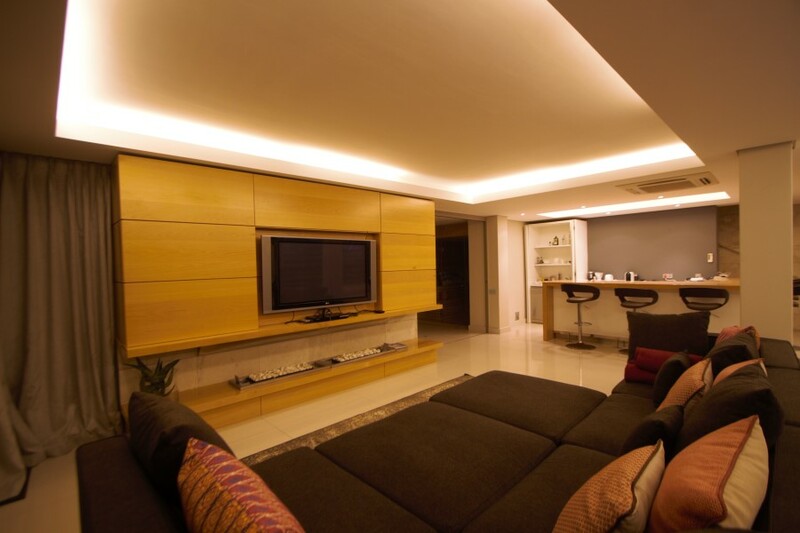 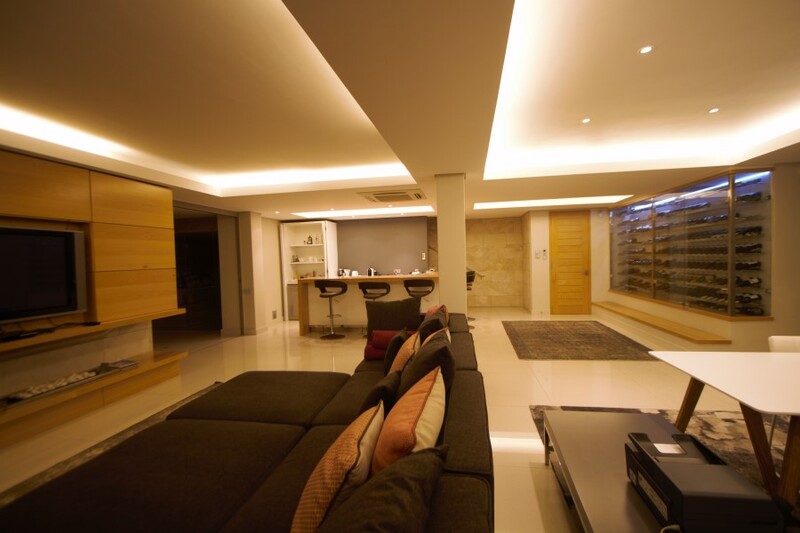 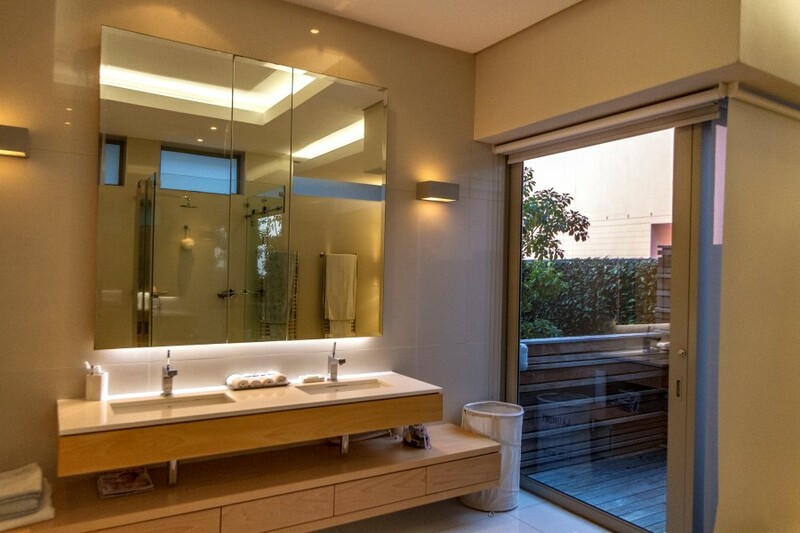 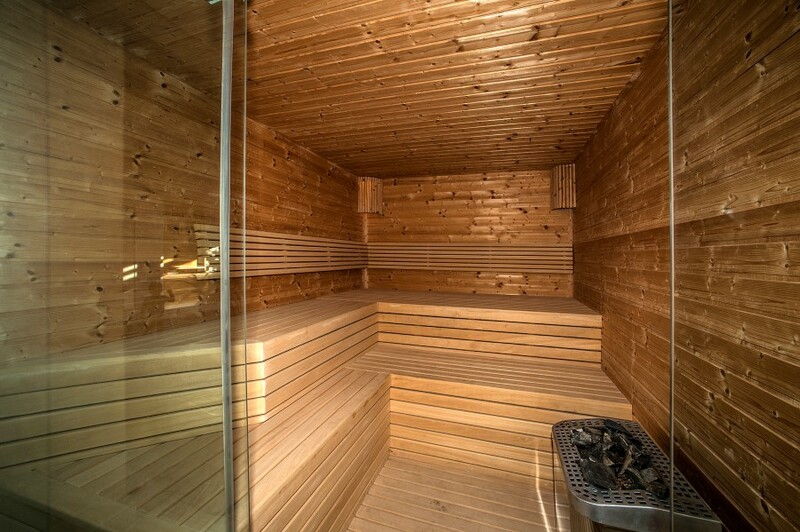 •	The Homes offers a fully dimmable lighting system throughout. 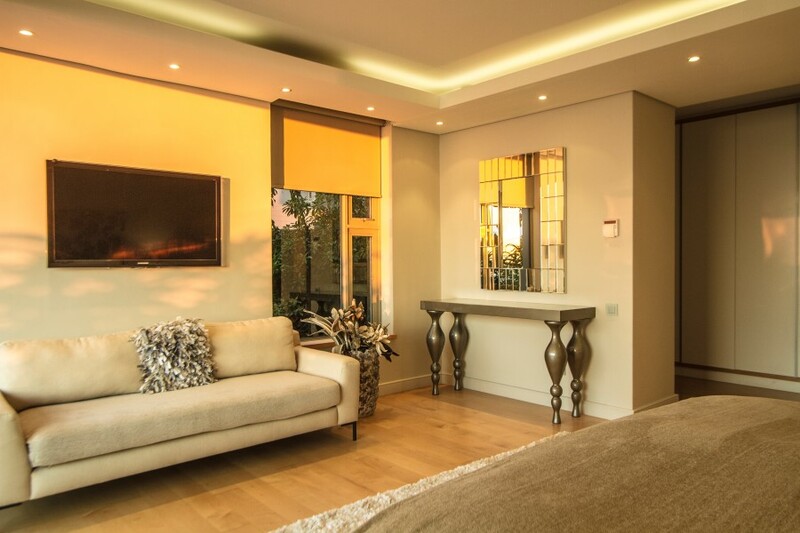 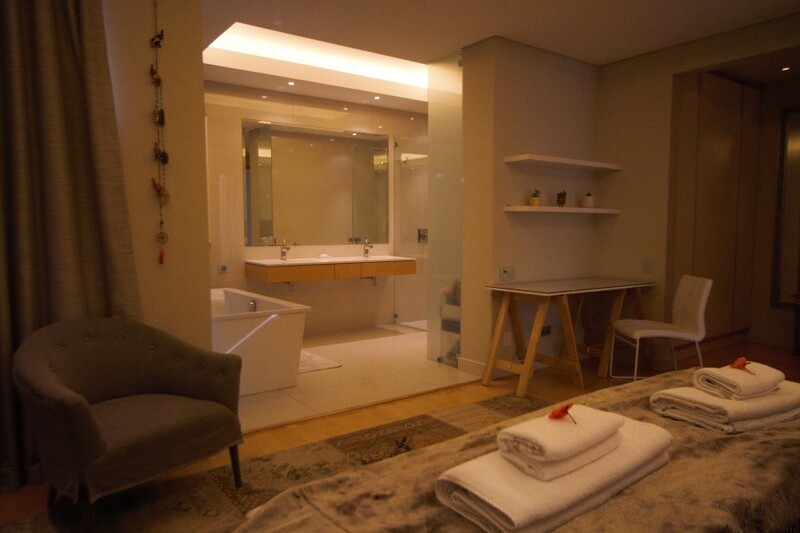 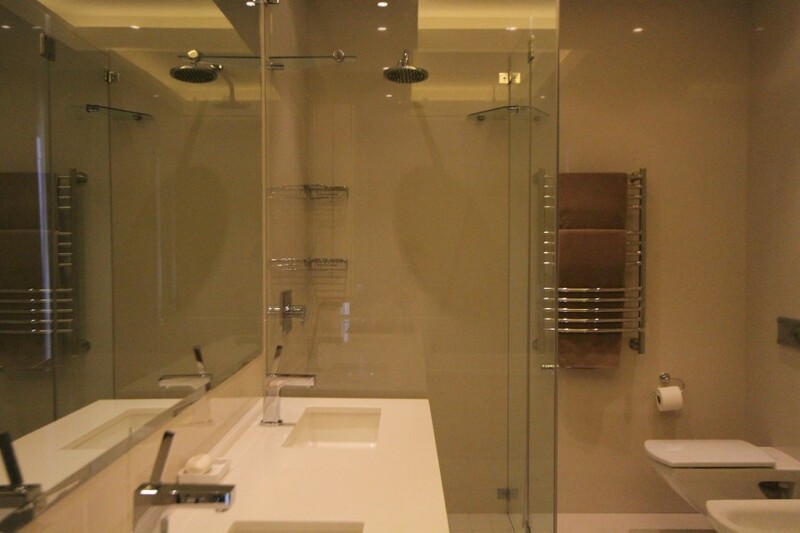 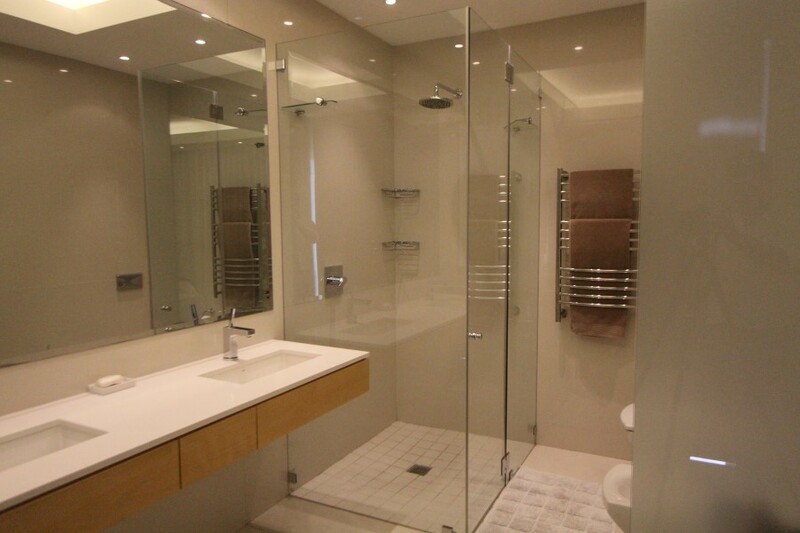 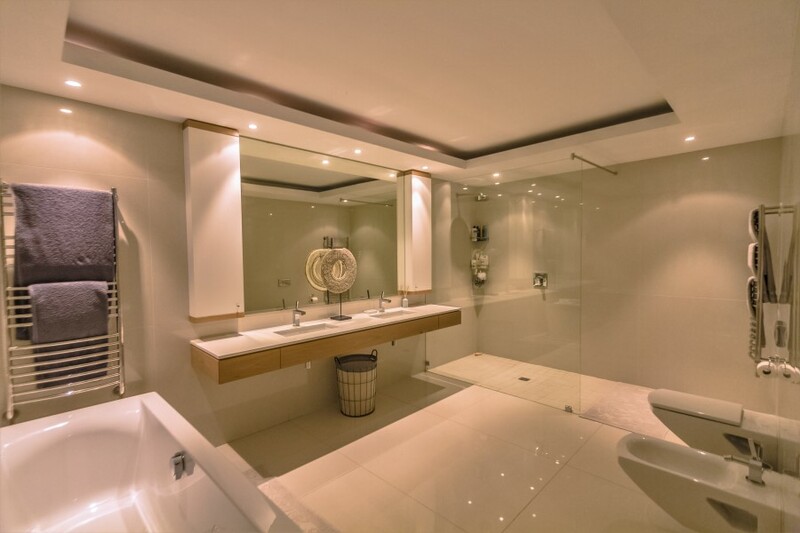 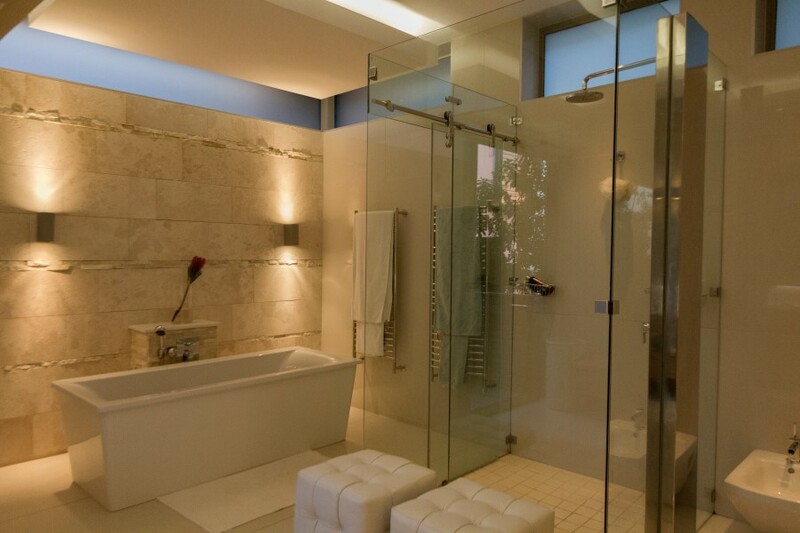 •	The switches offer scene capable lighting to suit the mood. 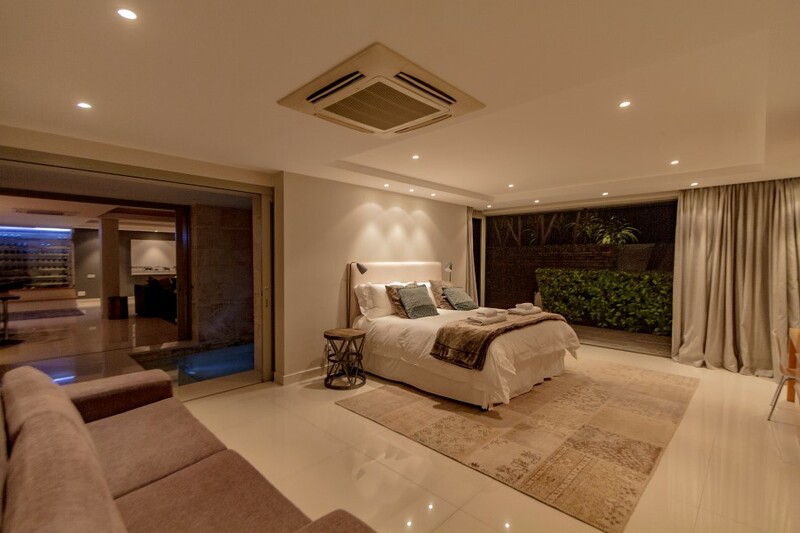 •	The home offers high security locks to all entry doors and the alarm is activated by the push of a button. 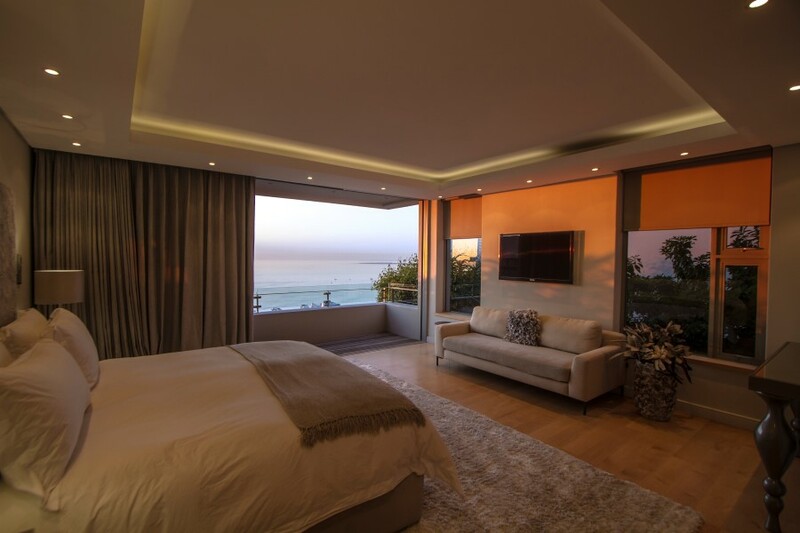 •	A Guard Stationed Outside the home 24 hours per day. 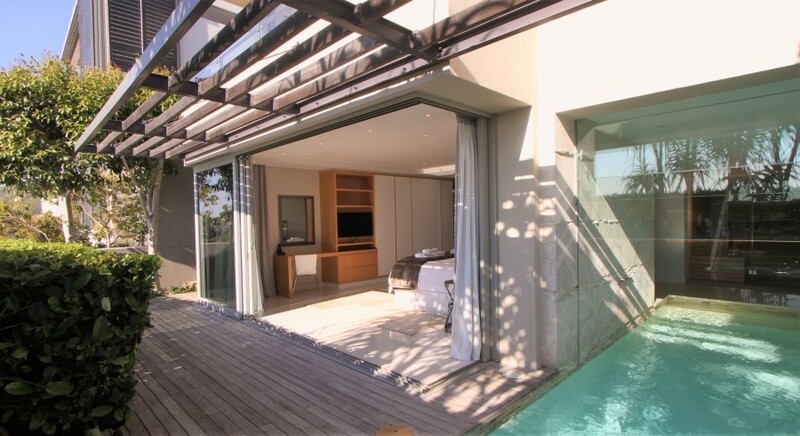 Ready to stay at MARINE VILLA?